2016 felt like a successful and busy genealogy year to me. 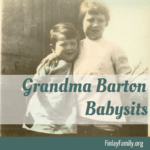 I am grateful that I was able to reserve so much time for my genealogy pursuits. Here is my look back at what I was able to accomplish this past year. I spent the majority of my research time this year working on the Donohoo Descendancy project. 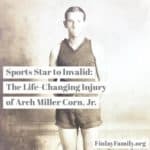 I started this project to determine all the descendants over four generations of my 4th-great-grandparents, Patrick and Sarah Donohoo in mid-2014. I now have around 120 individuals I have carefully researched. I am learning to my refine my process while managing such a large research project. I filled 2016 with learning experiences. 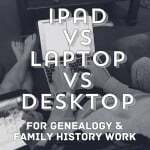 I attended RootsTech 2016, The Family Roots Expo in St. George, several Riverton FamilySearch Library Saturday Seminars and Discovery Days, dozens of Legacy Family Tree Webinars, as well as several others offered through societies and other organizations, read many books and articles, and hundreds of blog posts. In fact, I learned so much and wrote so many notes that my Evernote Genealogy Reference notebook became unmanageable. I spent some time this last six weeks reorganizing it and making index notes for each genealogy subject I have been studying. This past year my archiving focus was on photos. While I did not archive many photos (maybe only a few dozen of the couple thousand I have), I refined my process. I have started processing photos more consistently. I also worked to get Flickr and Google Photos backing up more smoothly. I spent some time organizing the photos in both Flickr and Google Photos as well. Can I just say I love the new Google PhotoScan app? It has simplified some of my digitizing steps! We worked hard on our little company in 2016. 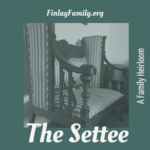 We made major improvements to the Little Family Tree app, and are just about ready to roll out our new app, GenQuizitive. I also had the chance to teach and lecture a few times and I remembered how much I love to teach genealogy concepts in this type of forum! One of the most important end results of my genealogy efforts is sharing the stories of our ancestors with extended family members. This year I have taken many opportunities to do just that. 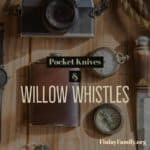 I created twelve short family history videos, which received many great comments and emotional connections from extended family! I uploaded short stories and tidbits about over 4 dozen photos from my collection on Instagram, and a couple dozen more on the blog and Facebook. My children and I learned about our ancestors together in several topics of our school studies. Here on the blog, I wrote three dozen lengthier stories about individuals from my tree. Sharing bring me great joy! This year, my family took a wonderful 5000+ mile road trip. 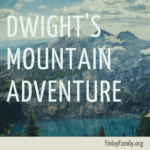 We took time to enjoy plenty of genealogy-related activities along the way. 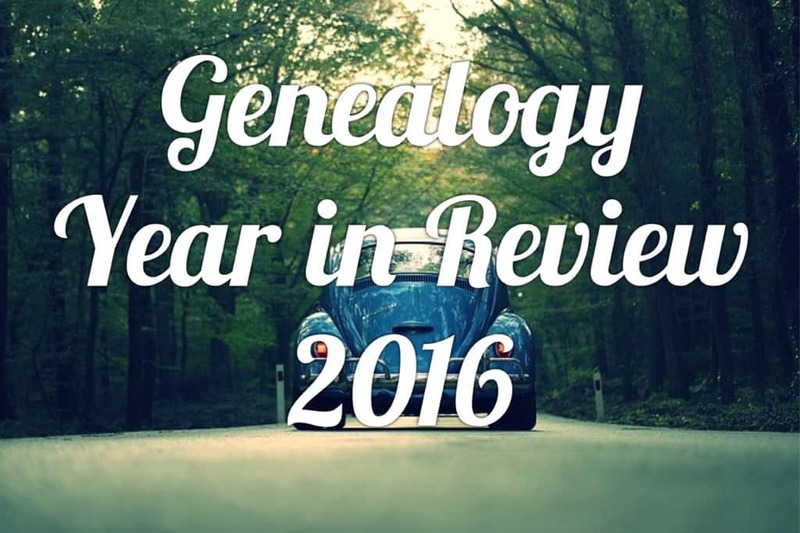 It has been a fabulous genealogy year and as always, I look forward to many more to come!